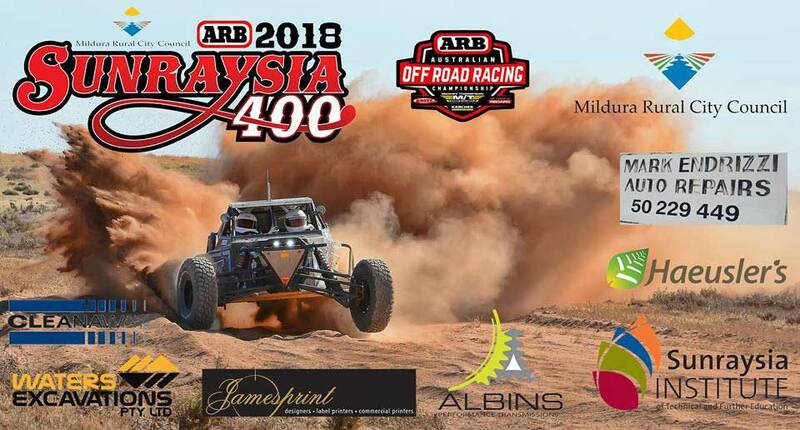 Entries for the Mildura Rural City Council ARB Sunraysia 400 close tonight at midnight. f you’re considering nominating, jump online and submit your entry. A full refund is available until 5pm on Friday 20th April if, for whatever reason, you can’t make the event. The new format should make for enjoyable racing for competitors, so hurry up, lodge your entry and don’t miss out.